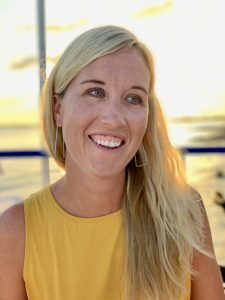 If you’ve been following my blog for a while, you are familiar with our travels with our five kids. We’ve visited Hawaii for two weeks, we’ve done 26 hour road trips to Maine, and many more! Now that our youngest is 5, it’s becoming even easier to travel with children. All of the kids are so self sufficient compared to a life just a few years ago. We love traveling in the United States, but traveling abroad is so exciting! An international trip to the Caribbean was the perfect Spring Break vacation. 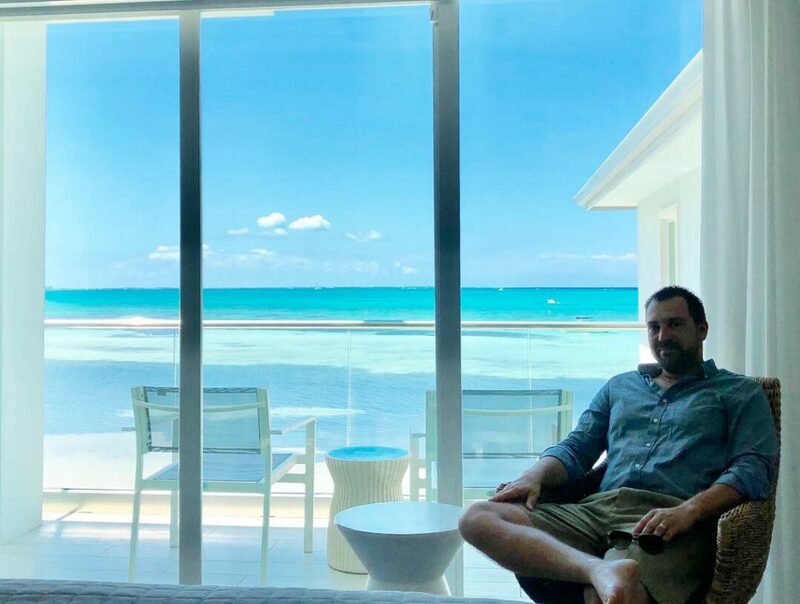 Visiting the Cayman Islands with five children was so wonderful; here are four reasons you have to go! I’ve been to Hawaii, Australia, to 49 of the 50 United States of America. But I have never seen water as crystal clear with gorgeous shades of blue, green, and turquoise, as I’ve seen in the Cayman Islands. We stayed at Rum Point, which is on the East end of Grand Cayman. The rental home that we stayed at was directly oceanfront, with shallow, clear water and a gorgeous pool. We waded out in the water for hours, finding fish, stingrays, starfish, and so much more. We kayaked and swam and treasured each moment in these gorgeous Caribbean waters. Everywhere we went on Grand Cayman was beautiful, but when you turned the corner of the road to Rum Point, and could see the turquoise blue water through the trees, you know you were in paradise! This water was so clear and crystal blue, it almost seemed to glow. You have to visit the Cayman Islands yourself to believe it. One of the newer attractions on Grand Cayman is the Cayman Crystal Caves. These jaw dropping caverns are located on the Northside of the island. Each visitor receives a 1.5 hour walking tour of the three caverns located on this private property. With our group of 15, we had our own tour guide, Andre, who was incredibly personable and knowledgeable. He grew up exploring these caves as a kid, and knew every nook and cranny! 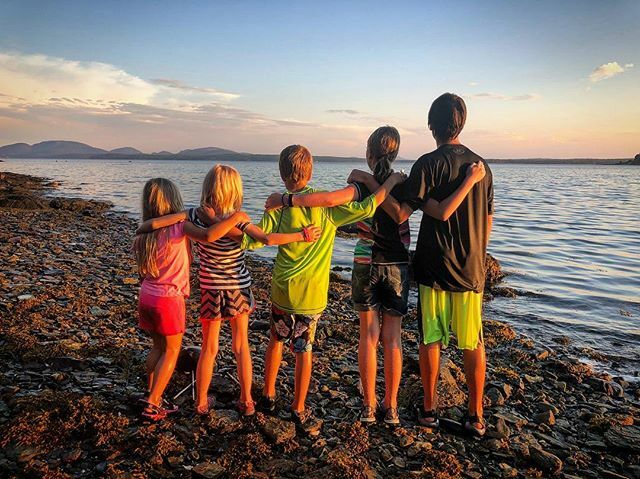 When we got home, we asked each of our five kids to name their favorite part of our vacation. Four out of five said the caves! That’s a pretty glowing recommendation when we did and saw so many amazing things. 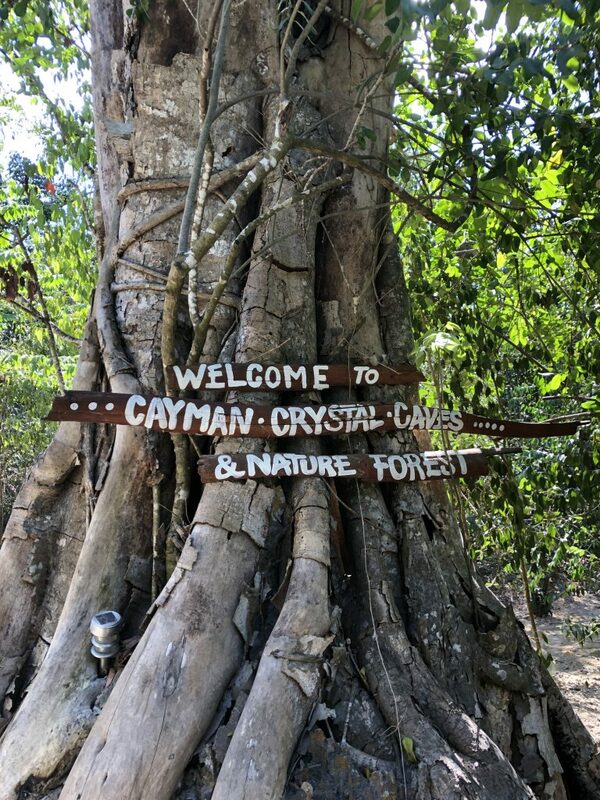 The Cayman Crystal Caves includes a gift shop, a cafe, and was incredibly well maintained. All of the facilities and walking paths were in great condition. You should be able to manage stairs and moderate walks for the tour. Closed toed shoes are recommended and bug spray was available for use, but we didn’t experience any problem with bugs. 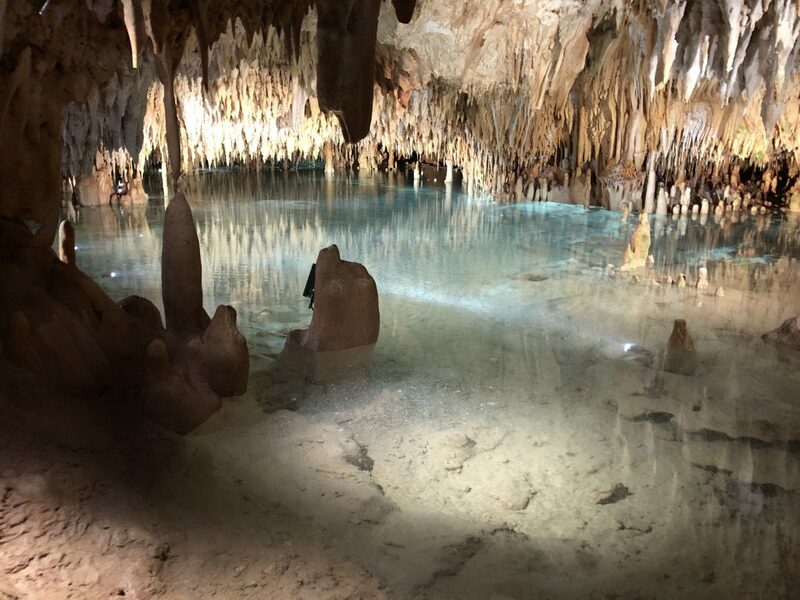 The Cayman Crystal Caves are continually working on opening more caves to the public. So we plan to go back when we return to the Cayman Islands. It’s absolutely amazing to see how these caves have formed over years and years. Pictures really do not do it justice. 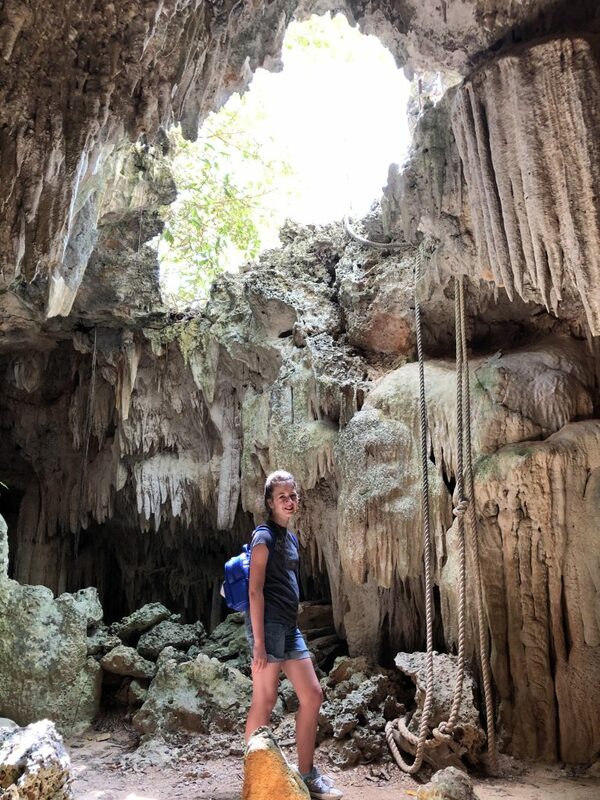 Unlike in most American tourist spots, exploring and touching was encouraged in the Cayman Crystal Caves. There were spots that were too narrow to stand. So our tour guide encouraged us to get down on our knees and crawl through as much as we wanted. There was extensive lighting in two of the three caves. In the cave without lighting, it was so interesting to see how different it would be to explore without the benefit of artificial lights. 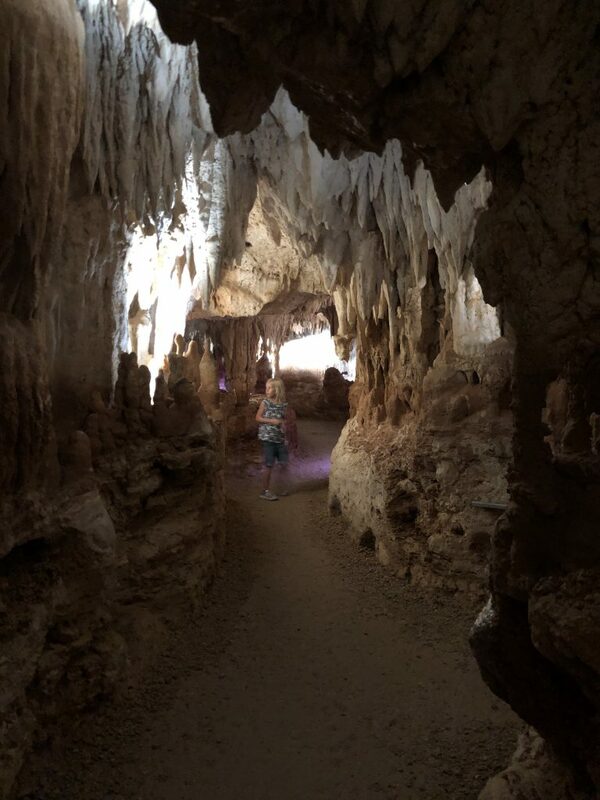 Cayman Crystal Caves is an absolute must do in the Cayman Islands, but especially a necessity with children. 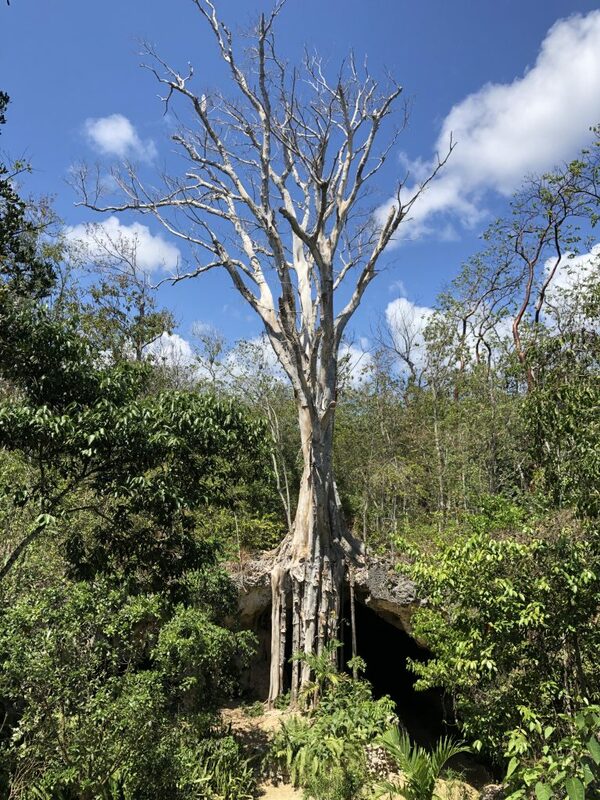 With all the beauty and wonder of Grand Cayman, this attraction was still at the top of the list for most of our group of 15. Be sure not to miss it! 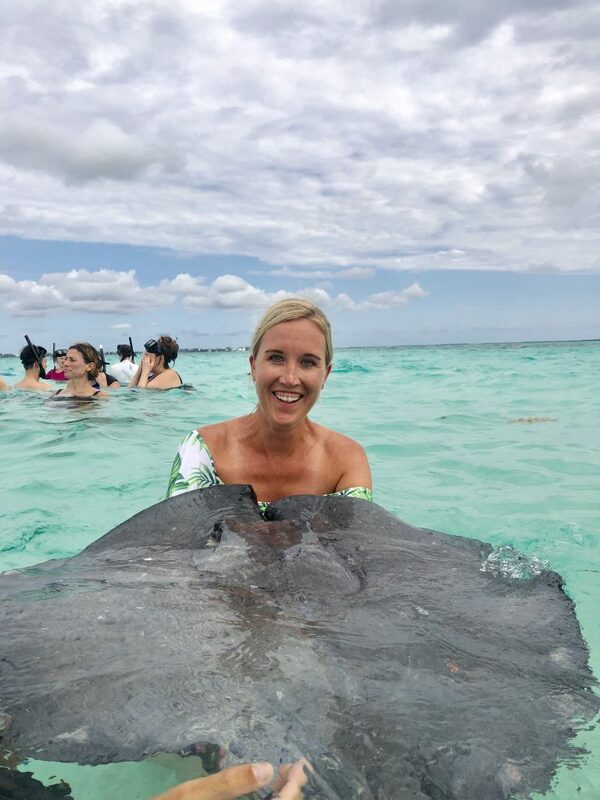 On every list of the “must do” Cayman Island activities, you will find Stingray City. After visiting Stingray City with Red Sail Sports, I can certainly understand why! 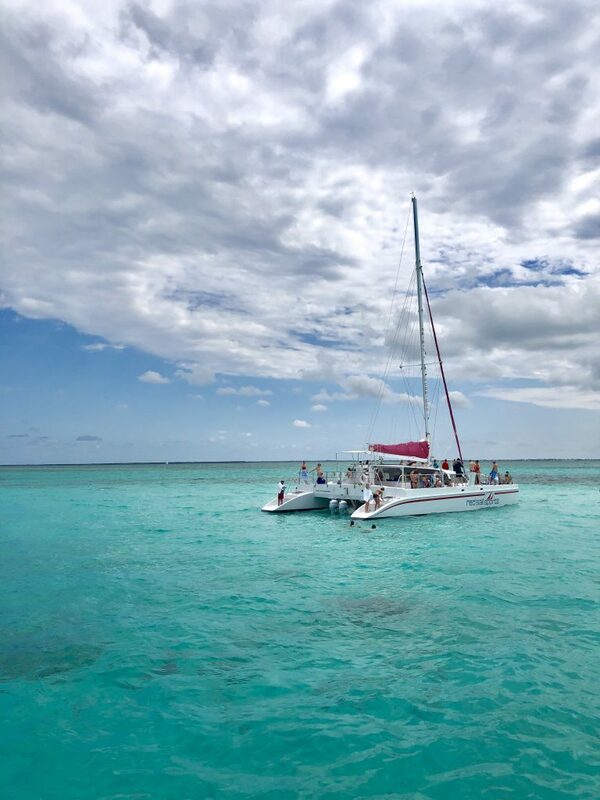 With Red Sail Sports, you can sail to Stingray City on a 65′ luxury sailing catamaran. The knowledgable crew will help you hold and kiss your very own stingray. 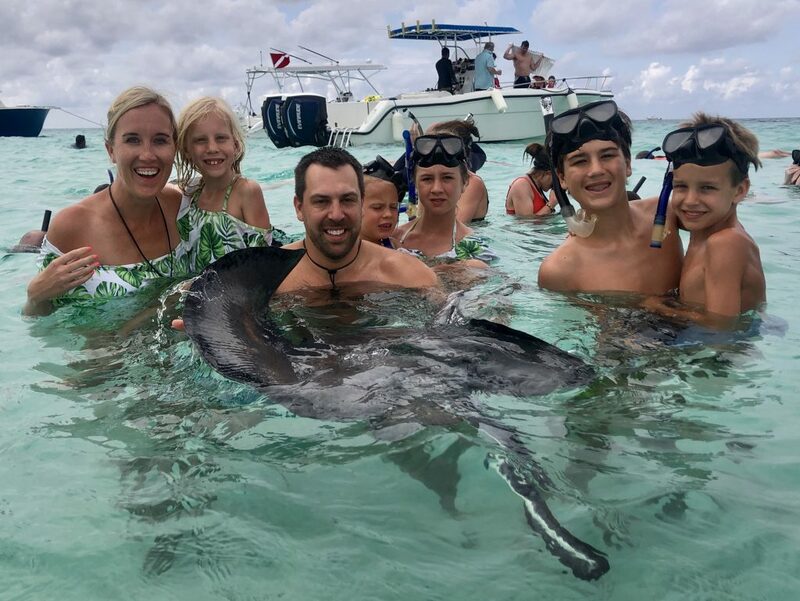 When we booked this tour, I wasn’t sure which children would be able or willing to get in the water with stingrays. However, after setting sail with 8 children, ages 2-13, I now know this activity is great for anyone! When you get in the water with these gorgeous sea creatures, there’s really a lot going on at once for parents. 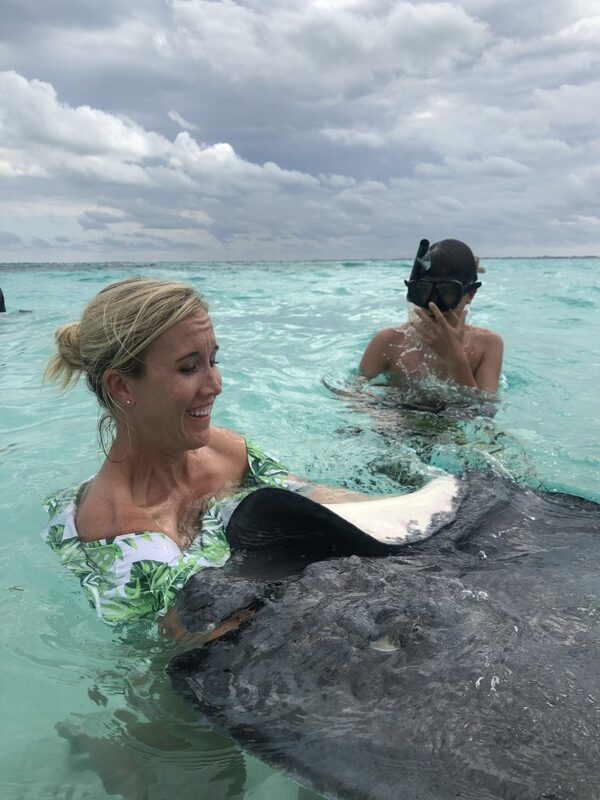 Getting used to the water temperature, holding children in your arms who are a little hesitant or maybe not the best swimmers, not to mention having stingrays all around, is a lot to get used to in a short amount of time! To be honest, I definitely felt a little overwhelmed and was unsure about holding a stingray myself. However, I was brave and just jumped right in! If you watched my Instagram stories, you may have already seen how scared I really was, but just in case you didn’t, here is the real story behind the gram. We also went snorkeling with Red Sail Sports after the visit to Stingray City, and this was also absolutely beautiful. 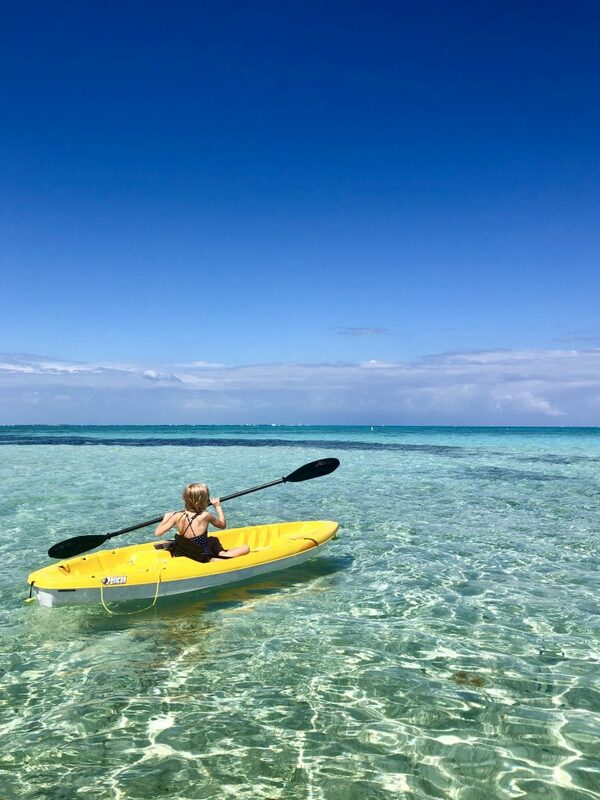 Red Sail Sports in the Caymans has many different tours and locations all throughout the island, so no matter where you are staying in Grand Cayman, there’s a ship and a once in a lifetime experience available nearby. The Cayman Islands are known for luxury and beauty. They are also known as the Kids Culinary Capital of the Caribbean. After visiting the Cayman Islands, we can certainly understand why! 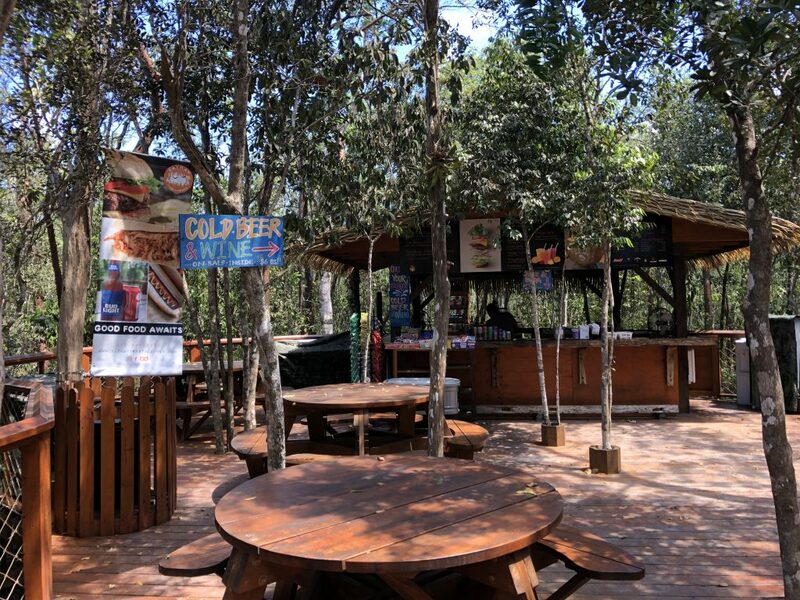 There is delicious food available at every corner, and at each meal, my children tried both new and familiar food that they loved. We were blessed to have a private chef at our rental home for several meals, and my children ate like kings and queens! 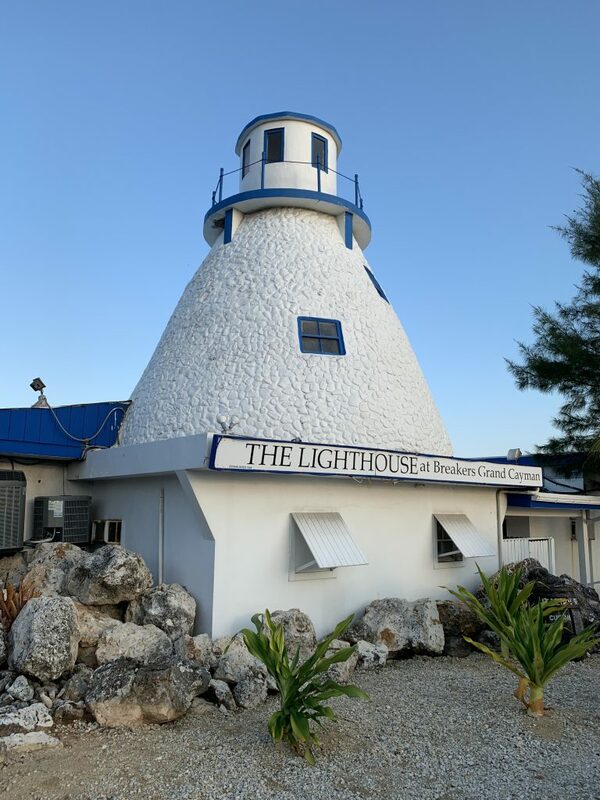 We also had the amazing opportunity to visit The Lighthouse Restaurant. This iconic and recognized restaurant on the water features waterfront dining in an absolutely unbelievable setting. 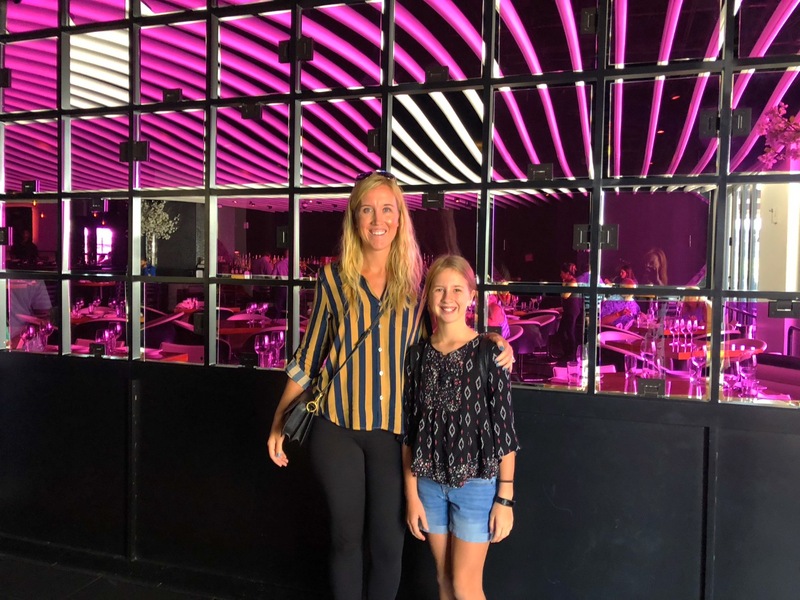 The food was completely unbelievable and luxurious, while still being welcoming and inviting to guests of all ages. Each dish that was brought to the table was better than the last and the staff was attentive and accommodating. This restaurant was so amazing that I’m planning to write an even more extensive blog post about The Lighthouse Restaurant in the future. 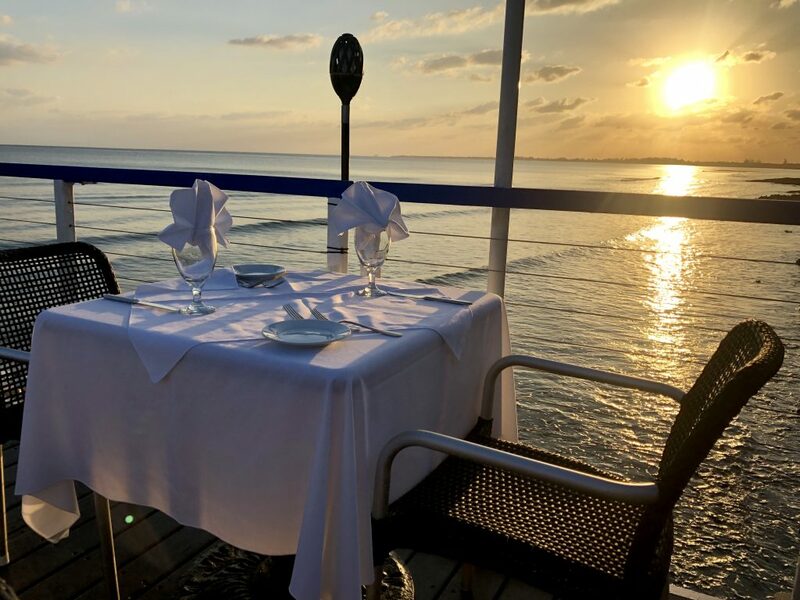 So stay tuned for more details on this premier Cayman Islands dining. Be sure to stay tuned for even more information on our week in the Cayman Islands! We enjoyed our time in the islands so much. 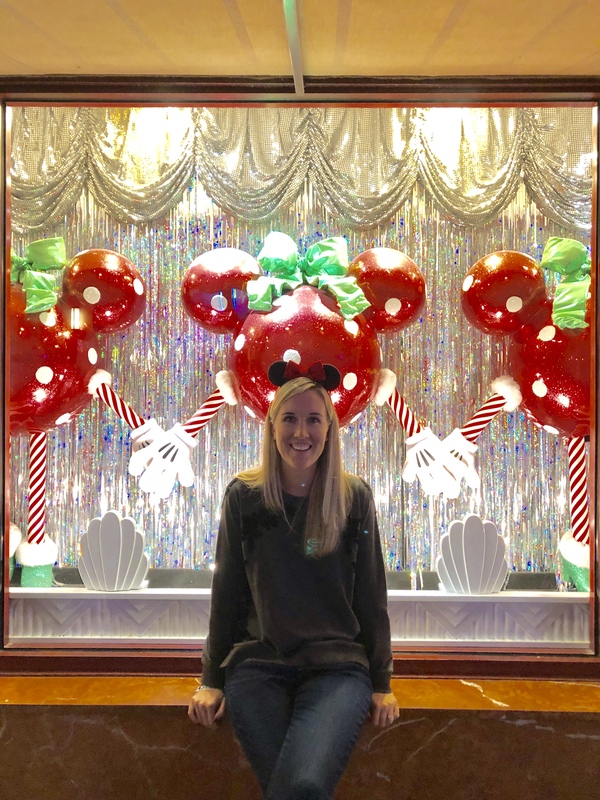 It’s hard to condense everything we experienced into just one blog post or a few instagram posts. So I will be sharing more content in the next several weeks as well. Stay tuned! *Thank you to the Cayman Islands Department of Tourism for providing these experiences during our time in the islands. All opinions are my own.